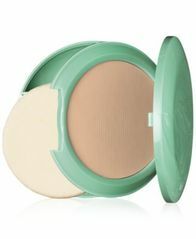 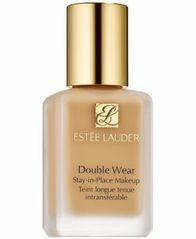 From touch up's to full coverage, this multi-tasking powder and foundation in one has you covered. 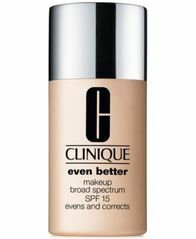 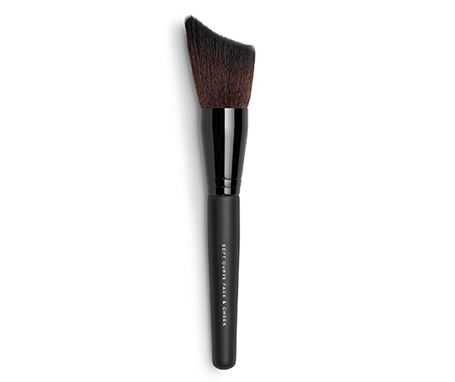 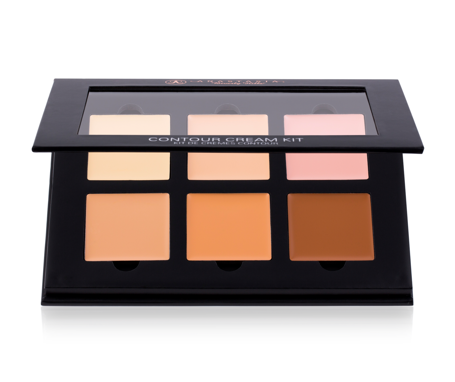 To use as a foundation, sponge it on dry over a daytime moisturizer for a soft matte effect. 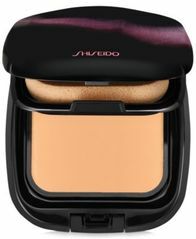 For full-coverage, sponge it on damp for a flawless matte finish. 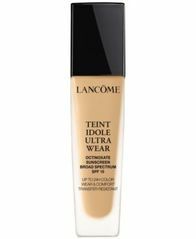 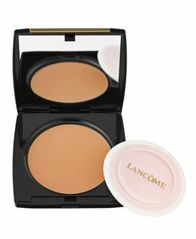 To use as a powder, puff it on dry over any Lancôme foundation. 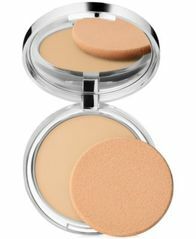 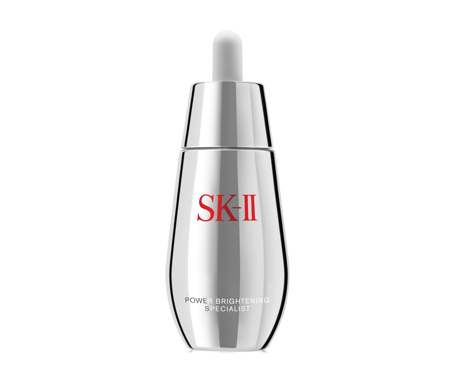 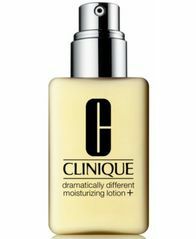 The result: portable perfection that's perfect for all skin types.